where it's all about the puppies! the Puppy Club with Puppy School Falkirk is a complete 'Puppy Training Service' run by Eleanor McCall, Certified Dog Trainer & Full Member of the Institute of Modern Dog Trainers, Professional Puppy Tutor with Puppy School, Puppy University, full member of the Pet Professional Guild & Life Skills for Puppies Coach. Puppy Training & Socialisation Classes with Puppy School will give your puppy the best start in life. Classes are held at the Doggy Day Care Academy, Falkirk. Fun for all the family, bring the kids too! Puppy Socialisation Parties are great fun for puppies & informative for puppy parents! 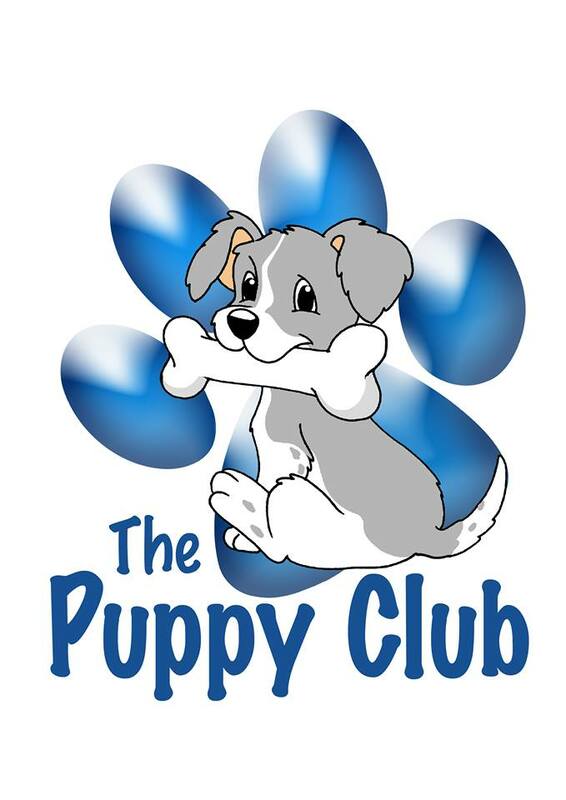 These are offered to puppies up to the age of 19 weeks old, and are held at the Doggy Day Care Academy, Falkirk on a Saturday morning - 2 parties per month. See Doggy Day Care Academy's Facebook Page for the date of the next party or give Eleanor a call on 07752-526-030 to book a place. For baby puppies & puppy parents. Helping you get your puppy's life started on the right paw, we come to you. Personal Puppy Training is available for busy puppy parents who cannot come to classes due to work commitments or busy lifestyles - a personal training plan can be arranged. 1-2-1 Training Sessions are offered at the Doggy Day Care Academy – week day day-time appointments are available as well as evenings & weekends. These classes are mainly for Puppy School Graduates. However occasionally we have a place available for puppies over the age of 5 months who missed out on Puppy School. For Puppy School and Junior School Graduates.